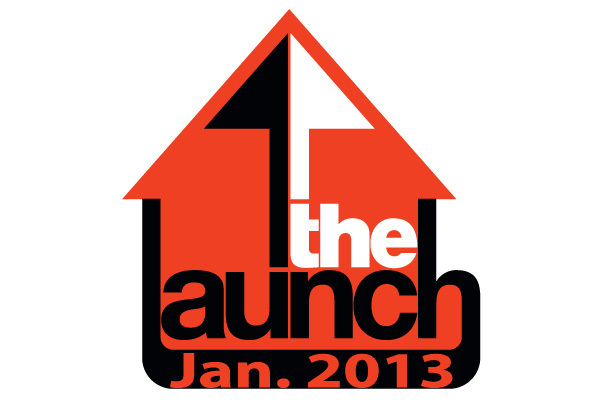 “Rise Up Global” will officially LAUNCH on January 27th, 2013! It’s going to happen at Save the Nations Church at the 10am service. I’m super excited at how God brought all this together. Wow! I’ll be posting up another blog soon that goes into detail how God birthed this vision in me to really travel on the road as an evangelist and preach the Word of God. But this vision is bigger than me. As finances continue to improve and people desire to support the vision, I’ll be traveling with a team of young people in doing ministry. That’s still just the beginning of so much that God has placed in me to do through “Rise Up Global.” I want to thank everyone who supported this from the beginning, especially sowing FINANCIALLY to make this ministry happen! Thank you for hearing and following the voice of God, and joining arms with me to reach the nations through “Rise Up Global.” This is just the beginning!